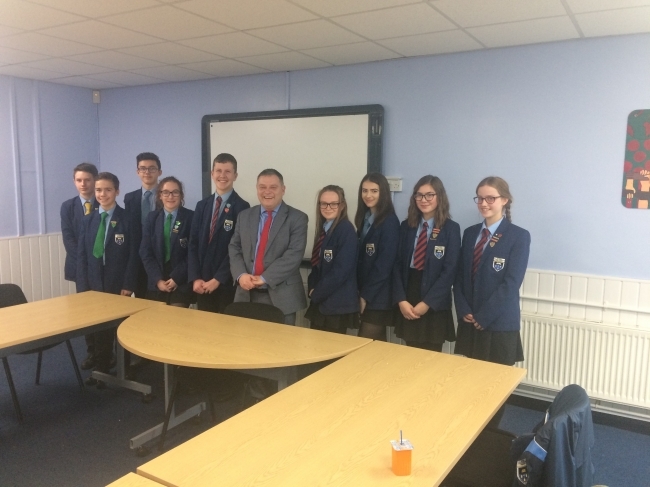 On Thursday 15th November, Labour MP for Weaver Vale Mike Amesbury visited our school. During his visit he was given a tour of our school by our headteacher, before meeting with our school Executive Council members and our Ambassadors. During this discussion we were encouraged to ask various questions regarding politics (local and international) , life as an MP, how modern issues affect us and how we affect them. He spoke widely about his life and experiences, allowing us a deeper insight into the decision making process of our parliament along with focusing on his campaign to lower the voting age. The questions posed to the MP covered areas such as Brexit, future trade agreements, young people in politics and the rise of populist governments around the world. Mike Amesbury’s visit coincided with UK Parliament week which ran from the 12th to 19th November. 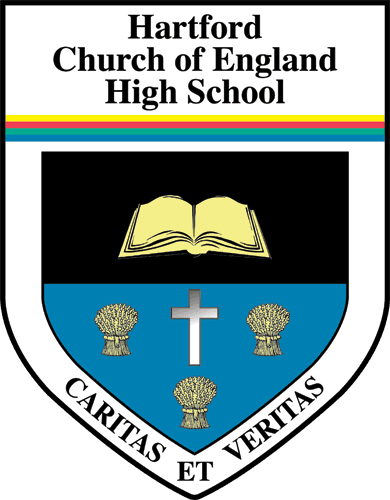 We all enjoyed his visit, it was extremely informative and I hope he was impressed by his visit to Hartford Church of England High School.